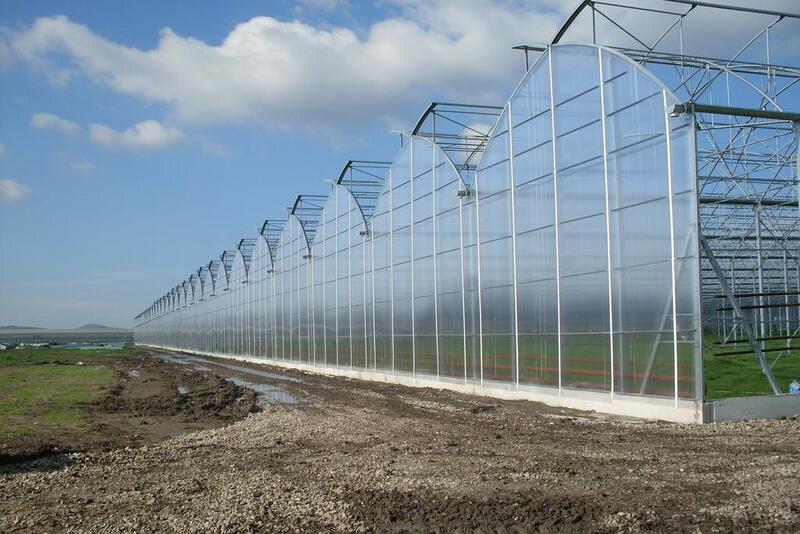 Greenhouse Construction, that protects and carries the crop and the greenhouse systems is the most important part of modern greenhouse technology. 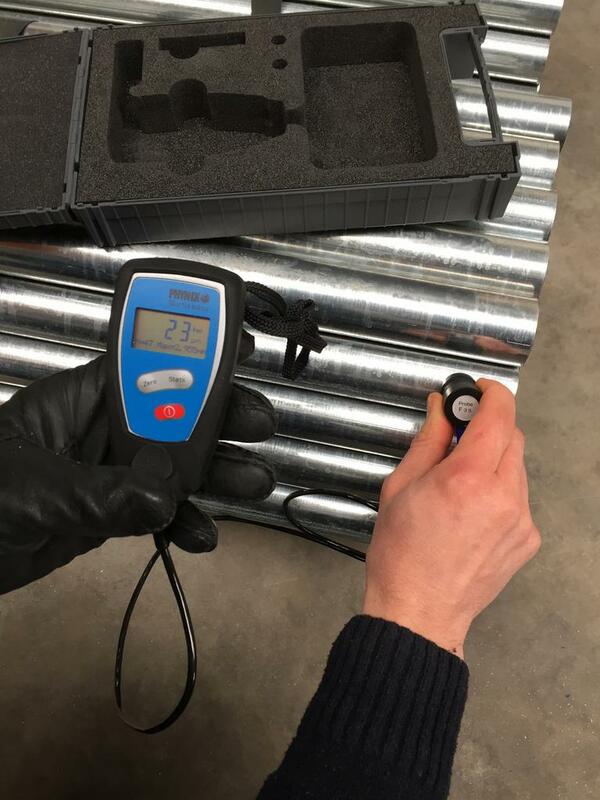 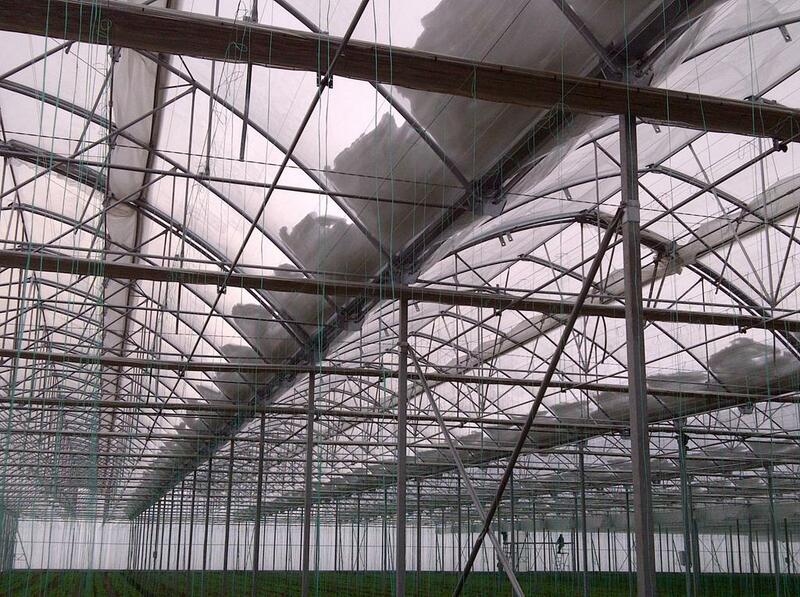 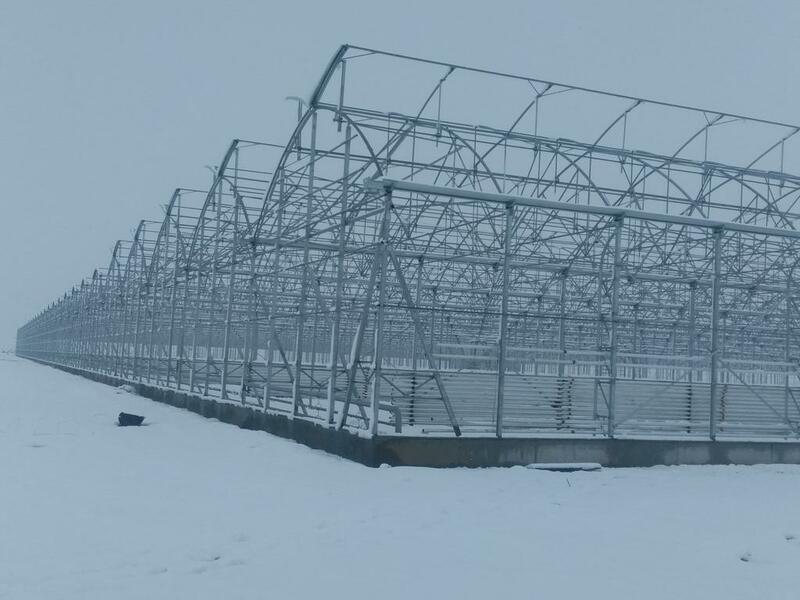 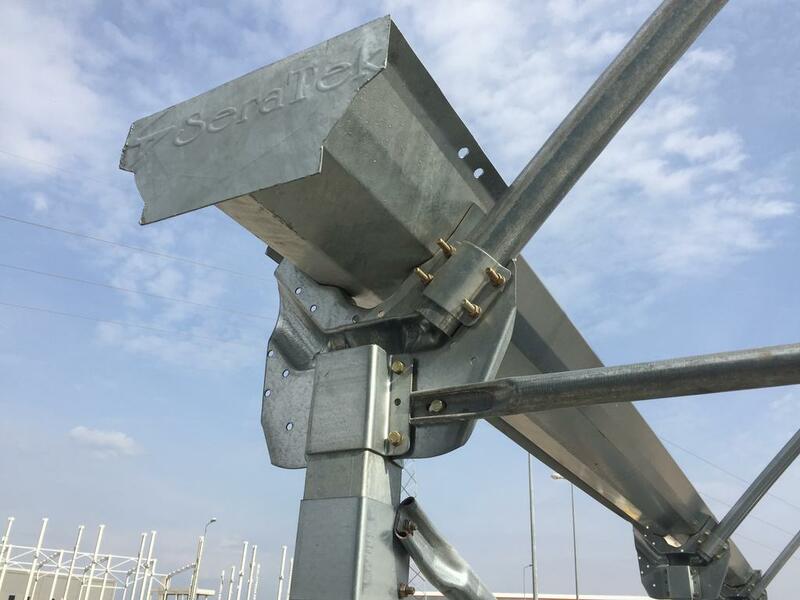 A greenhouse structure that is not able to carry the loads of climate, product and accessory and does not have sufficient coating thickness against corrosion is doomed to be short-lived and cause entire investment to be destroyed. 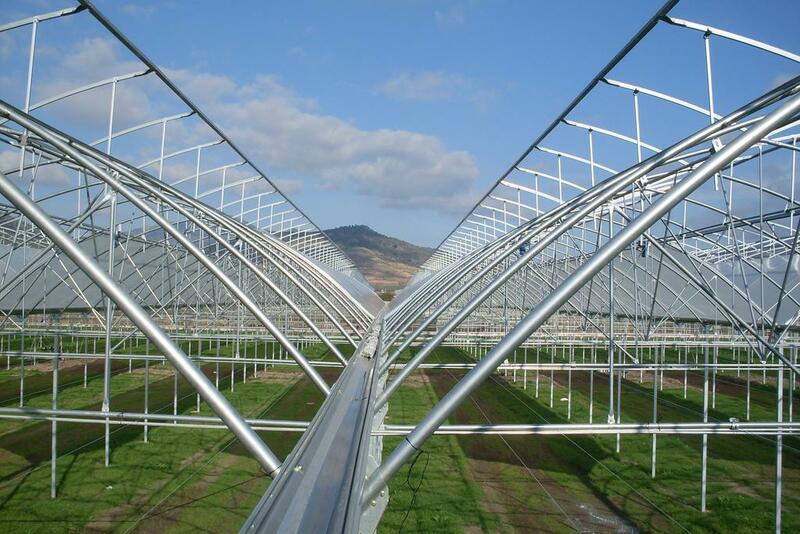 The suitable cross sections and connecting elements of Seratek Greenhouse structures are determined by calculating the most critical design load combinations of construction self-weight, product loads, accessory and covering loads, Ground Snow Load and Wind Load in Steel Building Programs according to the European Greenhouse standards EN 13031-1 . 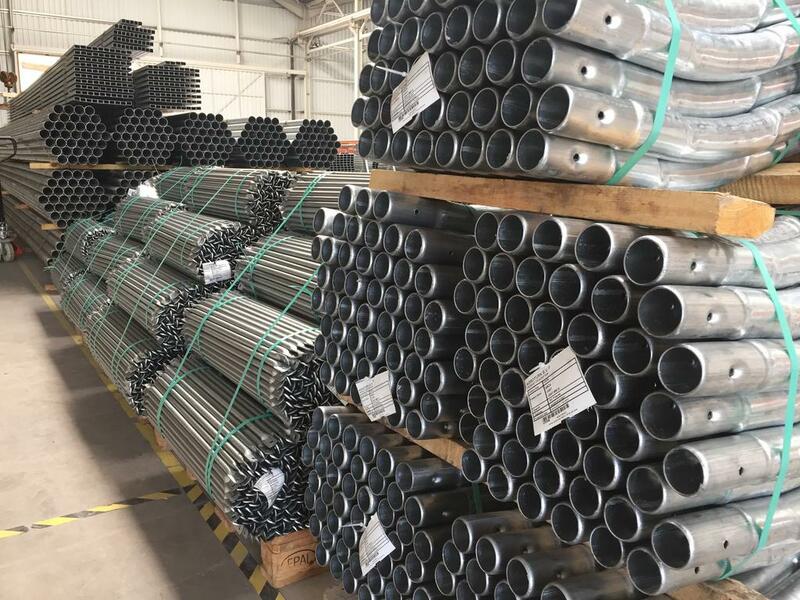 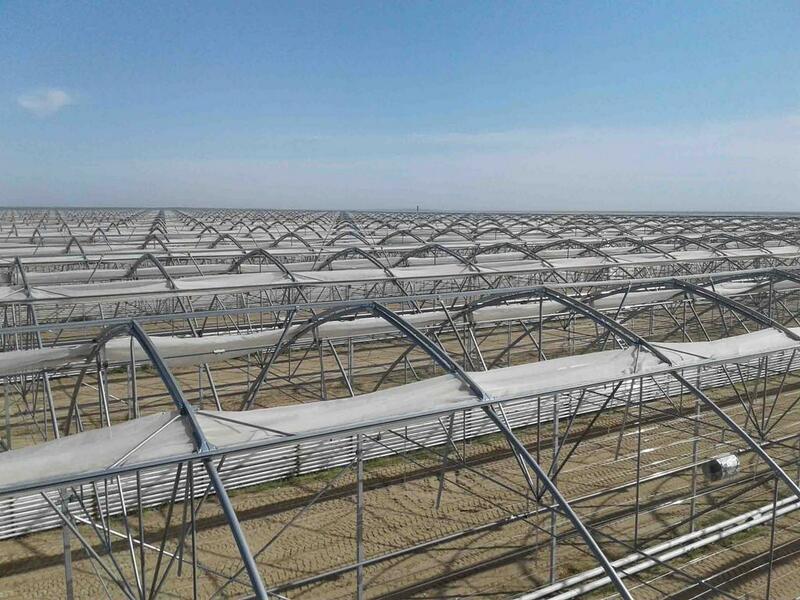 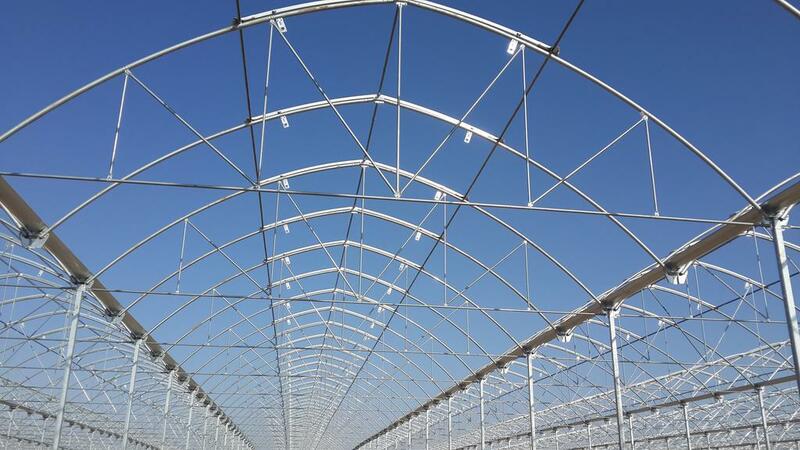 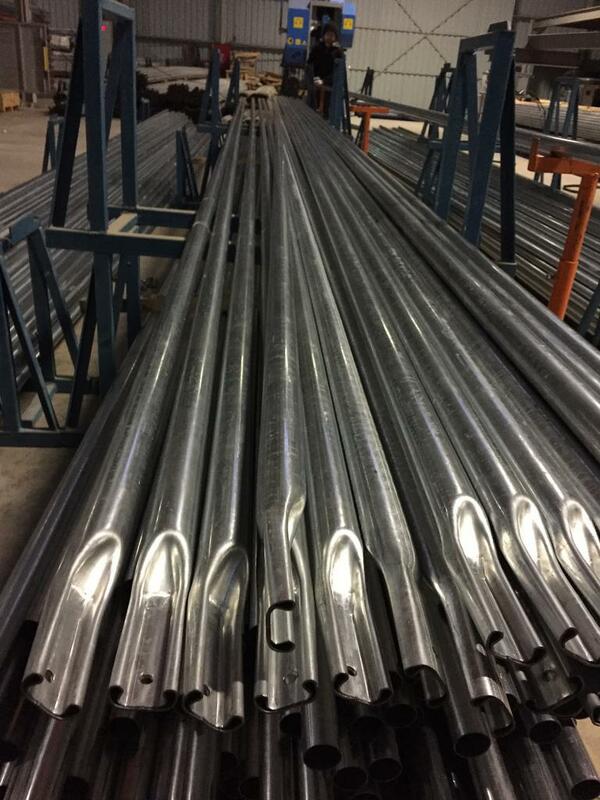 Greenhouses are manufactured Zinc coated (EN ISO 1461 and DX51-Z275 standard ) from S235JR and S275JR quality steels raw material and as standard span width of 9,60m-11,20m-11,50m-12,80m. 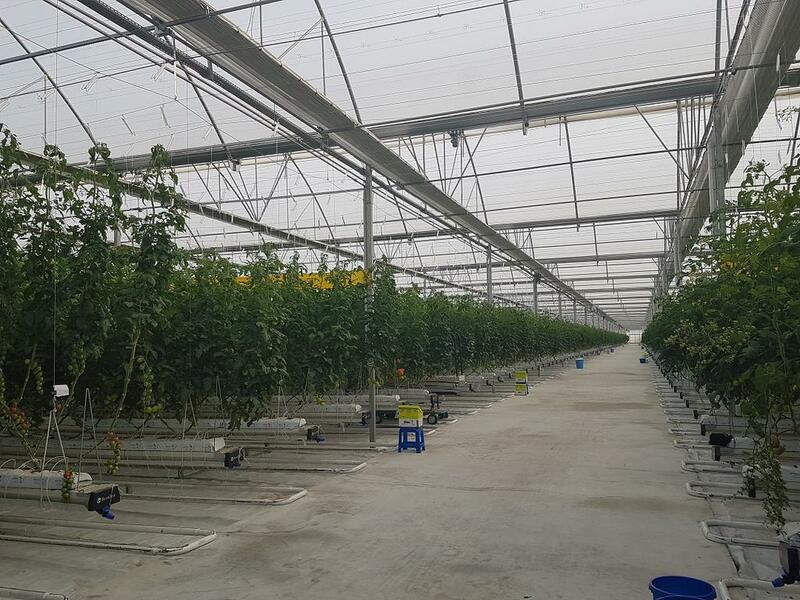 Also; greenhouses with demanded span width and closed control center needs like warehouses, boiler room, irrigation and automation center are met with our modular type light steel warehouse and heavy steel construction in wide openings.